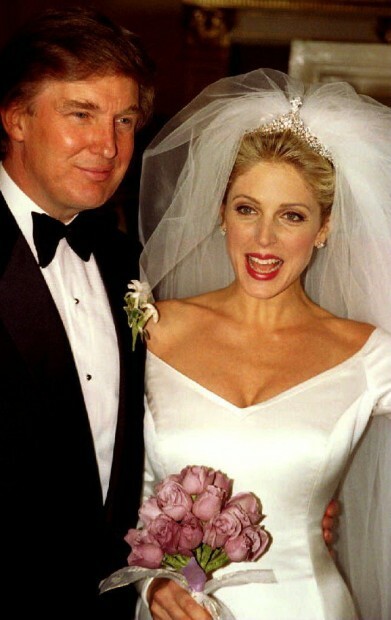 President-elect Donald Trump’s ex-wife Marla Maples wants to be the U.N. ambassador to someplace in Africa, a new report claims. “She has volunteered in Africa and she has taken Tiffany [her daughter with Trump] there recently,” a source told the outlet. So Trump’s ex-wife said she went, but she used a pseudonym during her trip just as a precaution. Maples is the mother of Tiffany Trump, who spoke at the Republican National Convention on behalf of her father in July.